On this day fifty years ago, NASA had just began exploring the solar system as it completed its first ever flyby of Mars with the Mariner 4 spacecraft. It seems fitting that today, it has made history again by completing the first ever flyby of Pluto. New Horizons was the fastest spacecraft ever to leave earth when it lifted off in 2009 and has since clocked over 3 billion miles and counting. It made a close flyby of Jupiter in 2007 in order to get a gravitational boost en route to Pluto, which shortened its cruise time by about three years. There is still a little drama. New Horizons is heading into the unknown now. The spacecraft has been programmed to cease contact now for 12-15 hours as it passes through Pluto’s atmosphere and it’s expected to send a message back to the team at approximately 9pm ET tonight, assuming it survives the passage. 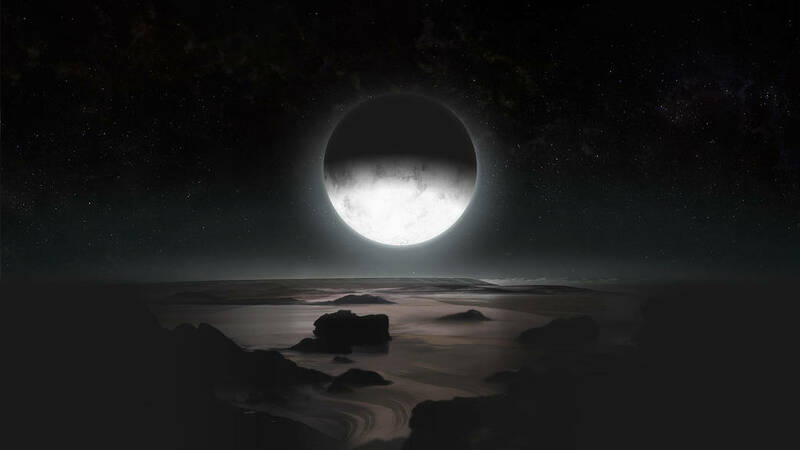 All going well, we can expect to see a waterfall of data over the coming months about Pluto as New Horizons gathers information and transmits it back to earth. Earlier today, minutes before the flyby took place, NASA posted its final color image of Pluto exclusively on Instagram. The snap was taken at approximately 4PM ET on July 13. Stern said the image was as high a resolution as could be hoped for with approximately 4KM covered per pixel. The image makes it easier to see the dwarf planet’s craters than any previous depictions, as well as clearly highlighting its equatorial belt and ‘heart’. The craft is powered by a radioisotope thermoelectric generator (RTG), which is fittingly fuelled primarily by plutonium, so at the moment it is estimated that the New Horizons spacecraft could survive and continue sending datasets for another twenty years. The call NASA was waiting for is in – New Horizons successfully phoned home before 9pm ET last night. After being out of contact for 21 hours, the spacecraft transmitted a pre-programmed series of status messages lasting fifteen minutes to the team at the John Hopkins University Applied Physics Laboratory in Maryland through NASA’s Deep Space Network. New Horizons has now gone beyond the Pluto system and will continue to collect data to send back to earth.